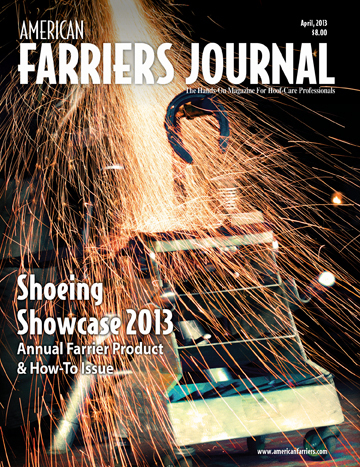 Just arrived in stock – the April 2013 issue of the American Farriers Journal. As always, these are free for our farrier customers when you place your next order. 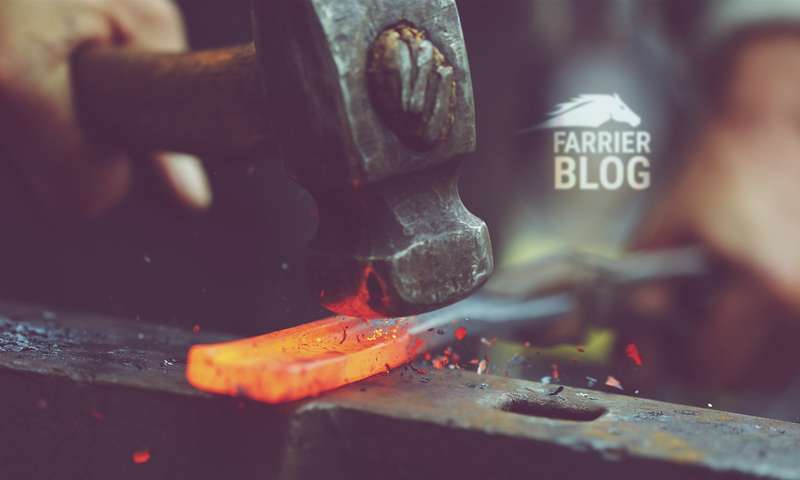 This was a nice promo for AFJ and a great way for you to get farriers to place orders. He told me once that farriers have a pretty good idea of when an issue will arrive and will call him to see if they arrived on a particular day. If the AFJ issues have arrived, they drive in, place their order and take home a free copy of the latest issue of AFJ.